Sometimes you just want to record it! So I did, then I told him. Brandon’s Gutter Service is proof that just changing things and having the guts to change things can make the difference between success and failure. FittleBug can help do that! Brandon lays his heart out about the last year and the risks that he had to take to succeed. Congratulations Brandon! Listen in the background to his stirring comments as you work and he just might be able to help you understand that change is not only good, but vital. 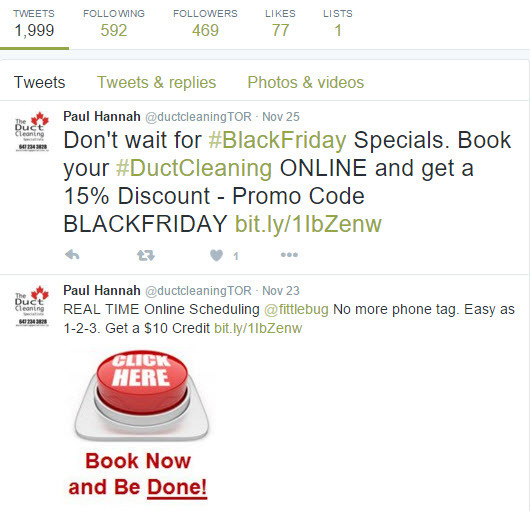 $27,000 more in 7 months is a big deal to a gutter cleaning company. Is it a big deal to you? 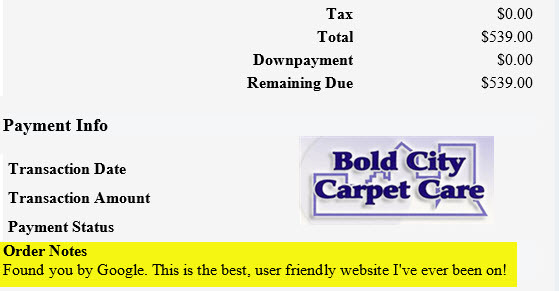 Found at the bottom of the Order Notification of a Bold City Carpet Cleaning client in Jacksonville Florida . 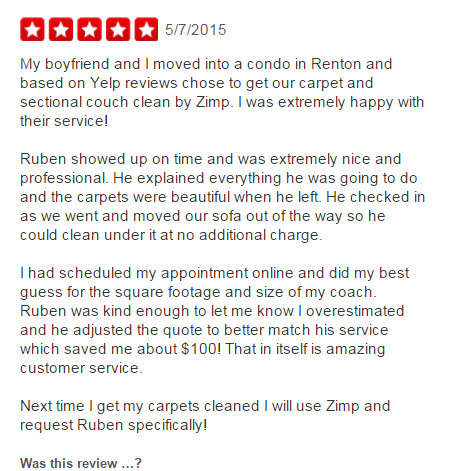 Congratulations to John at Healthy Choice Carpet Cleaning in San Francisco on a Spectacular First Two Years… click to view his results. I just though that you would like to know how much Fittle Bug has helped me in Upselling on the job. 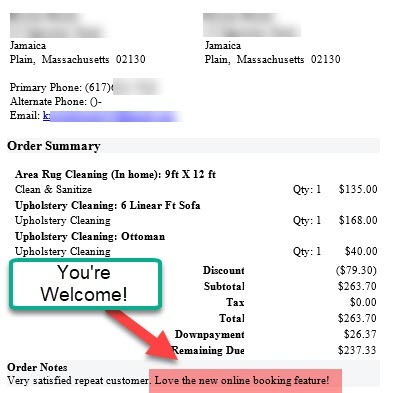 I just recently had a client that was skeptical to say the least on adding my “Pet Package upgrade”, after numerous times of trying to explain it to him, I directed him to his laptop I saw sitting on his counter. I said you should go to my website order page while I start setting up and hover each of the blue ? icons, and that will explain each service in detail and any upgraded services along with some videos. When I returned from the van, I was surprised when he said lets go ahead and do it, he said it was easier to read, see pictures to help make him understand. Frankly I think he just thought I was trying to sell him something, and he did not want to hear it. 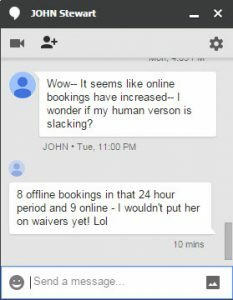 Since then I have used this feature in upselling clients, when they seem skeptical or like they don’t understand, I just direct them to there cell phone or computer, It has saved me time and works great as an up-selling tool. This is an example that it’s OK not not be exact. FittleBug can be adjusted to account for things like this by fluffing the travel time in between jobs – OR using the Info Boxes to assist in clarifying the potential questions. 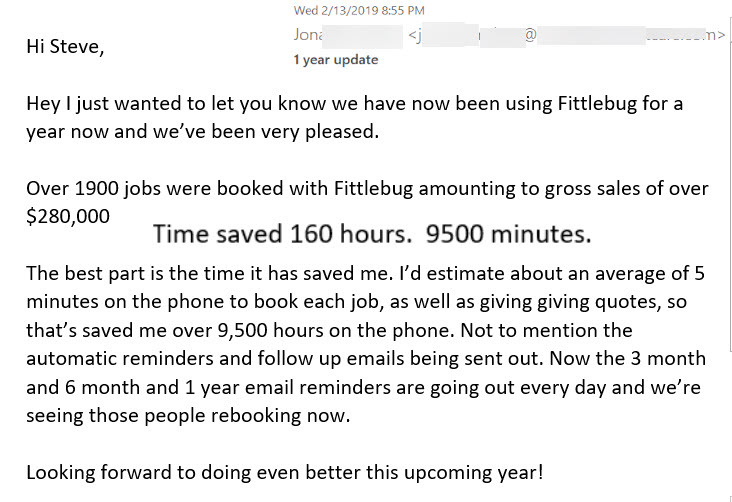 John Stewart, a client of FittleBug brought to my attention the value of having FittleBug Real-Time Scheduling as shared by the thoughts of one of his clients. 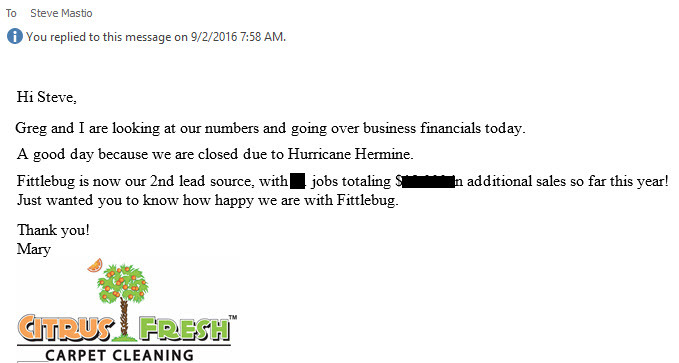 This client shares his early success having FittleBug. Sometimes having the courage to change is not considered courage, but business sense. We were one of FittleBug’s first customers. 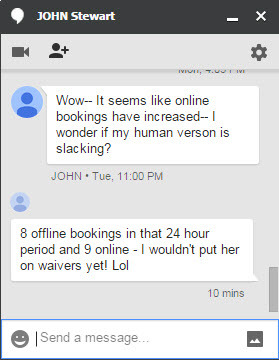 We have a lot of customers who are in the high tech industry and they wanted to be able to book online. 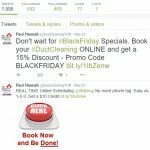 To have a true online booking experience seemed like a daunting task. Fittlebug was exhibiting at Connections and we found that their program took the daunting out of the task. Our customers now have a true online booking experience and our business has been growing ever since. Fittlebug is the best investment I have ever made. Steve Mastio was very patient and helpful during the setup process; even going above and beyond my expectations in helping me. He always kept his cool even when I unknowingly created “Bugs” in the system during set-up. He also took my suggestions on how to make the program better. Fittlebug integrates very well with Service Monster. QuickBooks, Service Monster, FittleBug, and Square and/or PayPal are all Must Haves if your want to turn your “job” into a Business. 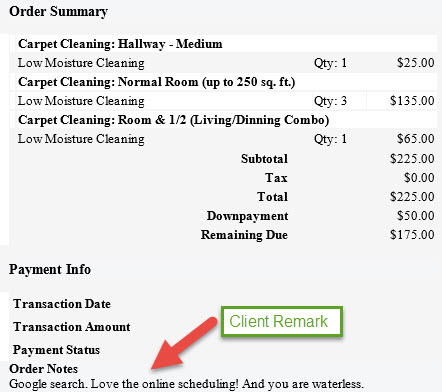 I may not be one to brag on how much this new Fittlebug program has brought to my company yet, but I have now moved my company leaps and bounds closer to today’s audience and their desire to control their shopping and scheduling and know the cost of services before they commit to a project. We have had a couple dozen jobs booked from the service so far this first month and just having this technology is making my website more and more important and pushing me more to know more about what is happening with my website and information. Love how the program syncs with Service Monster software and all that can be done to manage your company thru that programs. Especially how they seamlessly sync back and forth between the two programs. Steve Mastio is a genius and ALWAYS available to take your phone call, and/or help you any way he can. Thanks FittleBug for moving me into the 21st century!